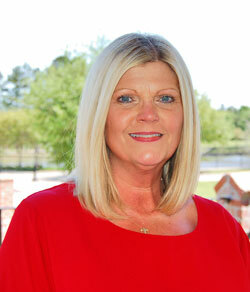 Pam Smith joined Vintage Realty Company in 2004 as an assistant to owner and founder, Alvin Childs, Jr. In 2008, she joined Vintage Construction Group as an office administrator. Before coming to Vintage, she lived in Dallas, Texas. Pam has worked in the home building industry since 1991 serving as accounting supervisor, closing coordinator and office manager for both volume builders as well as custom builders.